Ole Gunnar Solskjaer made some alterations to his usual Premier League lineup on Tuesday night, when Manchester United hosted Burnley at Old Trafford. With Anthony Martial out injured, Romelu Lukaku came in for the Frenchman, whereas Jesse Lingard was benched for Juan Mata. The biggest change was made in the midfield, however, where Andreas Pereira was brought in for an in-form Ander Herrera. The Brazil international received his first start for the Red Devils in 163 days – having last been in a Premier League starting lineup on August 19. The newly turned 23-year-old was expected to impress with his rare start, but that wasn’t to be. 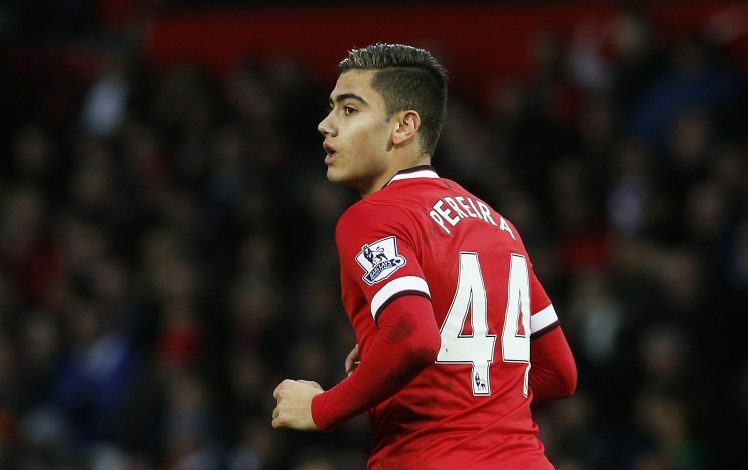 Pereira’s performance was mediocre at best, with stats indicating that in the 63 minutes he spent on the pitch, the youngster failed to recover the ball even once, but did lose possession 14 times. His worst moment came five minutes into the second half, when he lost the ball poorly, upon which Burnley capitalized to score the opening goal. Fans were left largely unimpressed by the academy graduate’s display, and most of them had just one thing to say about the midfielder. That is bloody awful from pereira. Not good enough at this level. #mufc time for the big guns. The myth that Pereira is a good player who was just not given a chance to prove himself needs to stop. He’s not even close to being good enough for United.